I’ll admit, I dropped the ball on this one. Saturday came and went, and the thought of publishing this episode didn’t even occur to me until late last night. 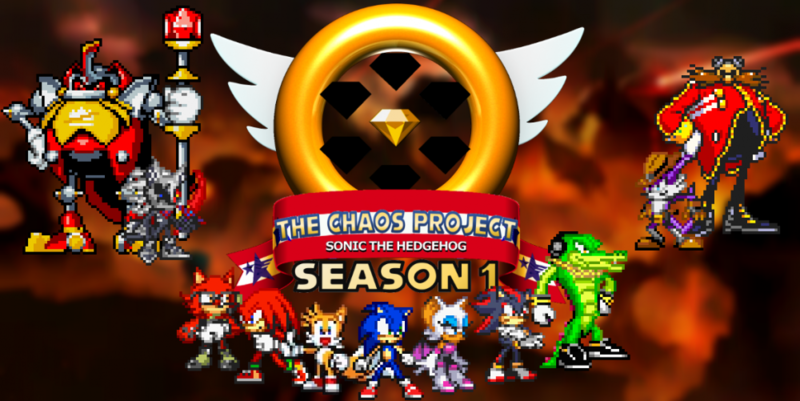 Anywho, without further ado, here is the newest exciting episode of The Chaos Project! Sonic thinks that he’s finally caught on to the Black Cloak’s deceptions, but Black Cloak still won’t allow Sonic to stand in his way. But Sonic isn’t the only one who’s learned something. And when King captures Black Cloak at last, the truth will finally be revealed. This entry was posted in Episode Update and tagged Black Cloak Arc, Sonic the Hedgehog, The Black Cloak, Wolfric King by Chaos Project. Bookmark the permalink.